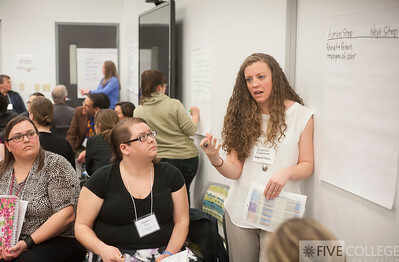 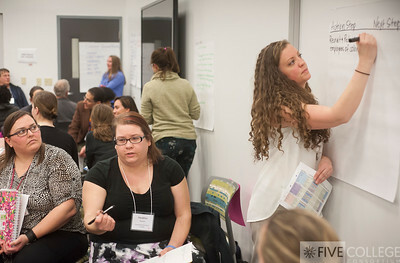 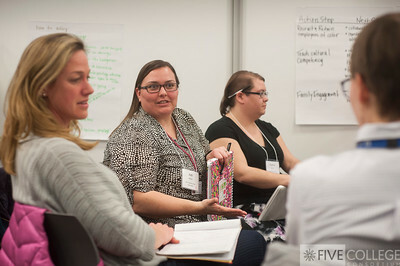 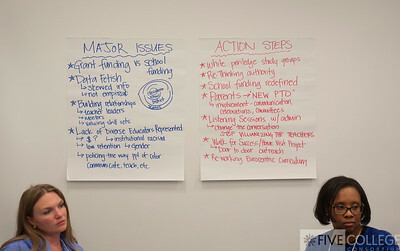 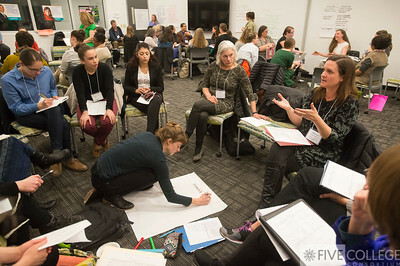 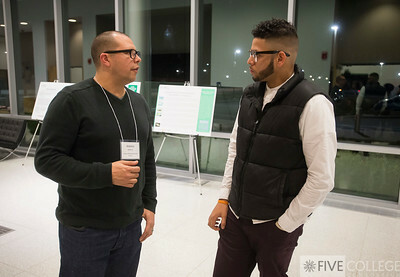 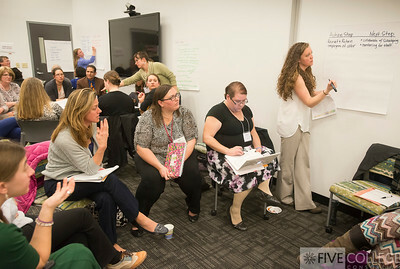 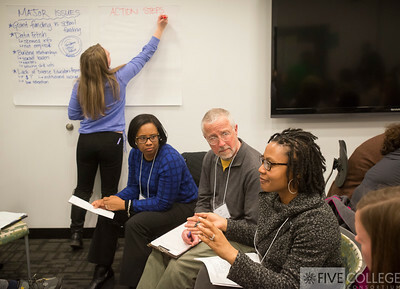 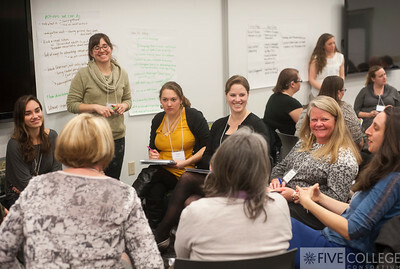 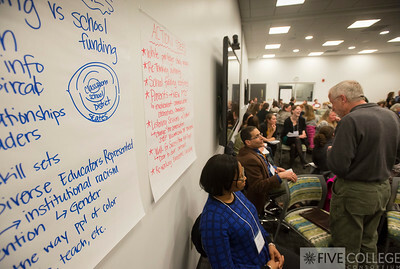 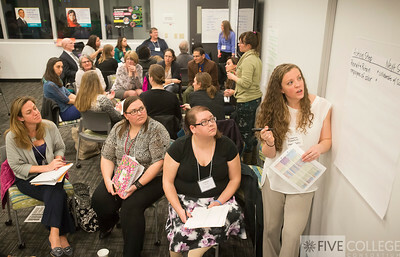 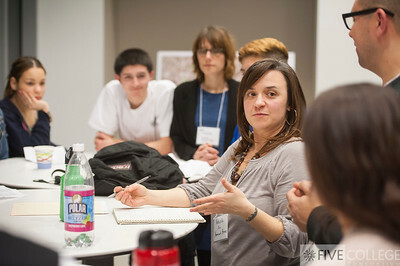 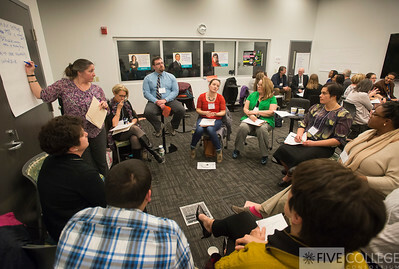 The Partnership Program hosted its second annual education dialogue on March 7 at the MA Green High Performance Computer Center in Holyoke. 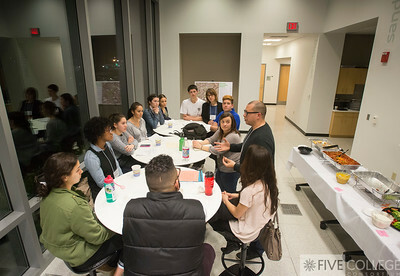 Local students and educators gathered to discuss the topic, "Teacher and Student Leadership for Social and Racial Justice." 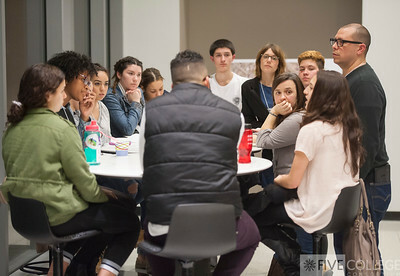 Scholars and authors Sonia Nieto and Mark Warren facilitated the conversation.